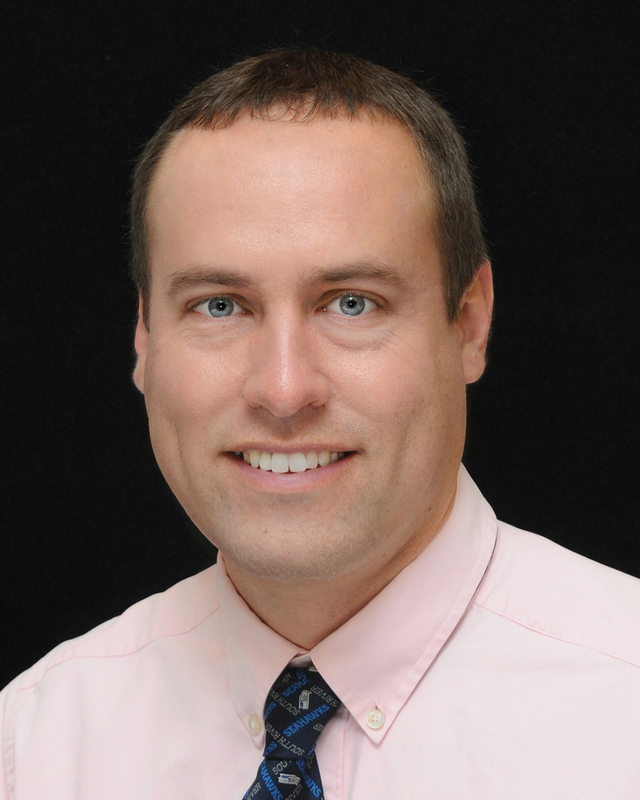 BALTIMORE – Joshua Carroll, a Science, Technology, Engineering and Math (STEM) teacher at Anne Arundel County’s South River High School, tonight was named the 2017-2018 Maryland Teacher of the Year. Dr. Karen Salmon, State Superintendent of Schools, made the announcement at the 27th Annual Teacher of the Year Gala. The event attracted scores of educators and dignitaries such as Lt. Governor Boyd Rutherford, Former Senator Paul Sarbanes, and State Board member Dr. Michele Guyton. 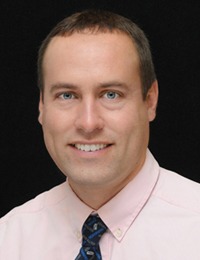 Joshua has taught in Anne Arundel County for 18 years and has spent his career teaching at the high school level. His educational background includes a bachelor’s degree in English from Boston College. Joshua is also a member of the Principal’s Leadership Team and chairperson for the Student Recognition Committee at South River High School. He is the head cross country coach and assistant coach for track and field and serves on the Maryland Public Secondary Schools Athletic Association committees for cross country, indoor track, and student leadership committees. Governor Larry Hogan and Lt. Governor Boyd Rutherford congratulated Maryland’s new Teacher of the Year. Joshua believes that student success is created through meaningful relationships. This is demonstrated in the connections he creates with his students that have withstood the test of time. Dr. Salmon said Joshua uses a personalized and enthusiastic approach to education that builds an interest in learning and promotes confidence in students. Selecting Mr. Carroll for the award was not an easy task for the judges. The other outstanding finalists were: Justin Holbrook, Baltimore City; Dr. Thomas McHugh, Carroll County; Heather Roth, Garrett County; Amy E. Mangold, Harford County; Dr. Maddy Halbach, Howard County; Katie Fox, Talbot County. The finalists were selected by a panel of judges from key Maryland education organizations representing principals, teachers, school boards, teacher unions, parents, and higher education. Finalists were measured against a rigorous set of national criteria that include teaching philosophy and results, community involvement, knowledge of general education issues, and suggestions for professional and instructional improvement. The 2017-2018 Maryland Teacher of the Year was announced at Martin’s West in Baltimore. The winner receives cash awards, technology equipment, national travel opportunities, and a new Mini Cooper valued at more than $25,000, donated by the Maryland Automobile Dealers Association. Mr. Carroll succeeds Athanasia (Sia) Kyriakakos, an Art teacher at Mergenthaler Vocational Technical Senior High School in Baltimore City, who was the 2016-2017 Maryland Teacher of the Year and a finalist for National Teacher of the Year. Maryland has had a history of national success with its Teacher of the Year Program. In the last 11 years, Maryland has had five national finalists with three of them going on to become National Teachers of the Year. Presenting sponsors of the Maryland Teacher of the Year Program are Comcast, the Maryland Automobile Dealers Association, McDonald’s Family of Maryland, and Northrop Grumman Electronic Systems. Platinum sponsors are BGE, Lockheed Martin, Maryland Public Television, NTA Life, and Whiting-Turner Contracting Company. The selected Maryland Teacher of the Year will go on to compete for the esteemed National Teacher of the Year Award, to be announced next April. Maryland’s Teacher of the Year will also spend the coming year as an educational speaker and advisor in Maryland and will be honored by the President at the White House next spring.